The 2017 Tax Act eased obligations on C-corporations by reducing the top corporate tax rate to 21% and placed passthrough business owners (sole proprietorships, partnerships, limited liabilities companies, and S corporations) at somewhat of a disadvantage as they continue to be taxed at the individual tax rates of the owners and up to 37% (the highest individual tax bracket). However, Section 199A seeks to minimize the discrepancy by providing a temporary (until 2025) 20% deduction for pass-through business owners. On August 8, 2018, the Department of Treasury and the IRS issued proposed regulations under Section 199A to provide guidance in applying the new deduction. 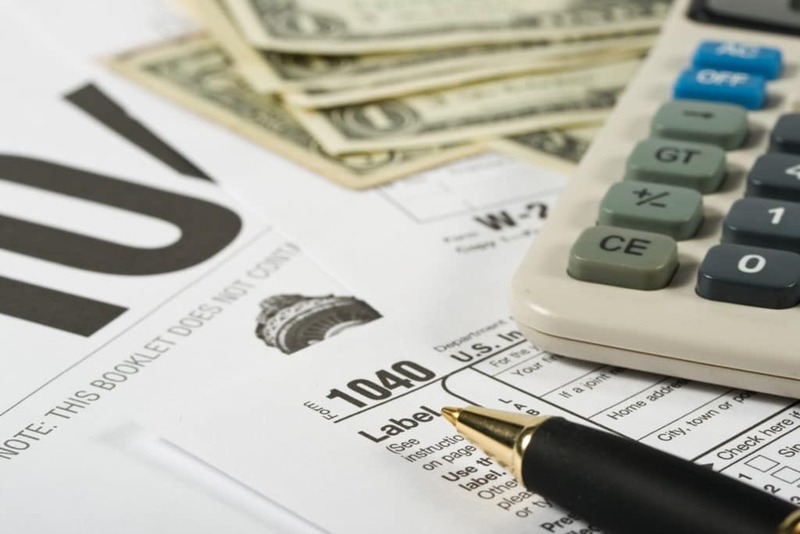 This deduction is subject to several limitations, most which apply to taxpayers with taxable income over a certain amount and are either based on wages paid by the business or related to certain specified service businesses. The deduction applies not only to individuals but also to trusts and estates. For taxpayers with income above specified thresholds (2018 limits are $157,500 for individuals and $315,000 for joint filers), limitations on QBI apply. There is also an overall income limitation. The Section 199A deduction applies to qualified business income (QBI), which is the net amount of qualified items of income, gain, deduction and loss from any trade or business as determined under Treas. Reg. § 199A-3(b). Items such as capital gains and losses, certain dividends, and interest income are excluded. Whether a taxpayer is engaged in trade or business is determined under case law and Section 162(a). Additionally, the items that makeup QBI must be effectively connected with a US trade or business (within the meaning of IRC Section 864(c)). For taxpayers with taxable income that exceeds certain thresholds (in the tax year 2018 this amount is $415,000 for individuals filing a joint return and $207,500 for all other taxpayers), a qualified trade or business does not include specified service trades or businesses (SSTBs). Income from SSTBs are subject to a phase-out within a phase-in range (for 2018 the range is $315,000 – $415,000 for joint return taxpayers and $157,500 – $207,500 for other taxpayers). The Section 199A deduction excludes specified service businesses in brokerage services, accounting, actuarial services, athletics, consulting services, financial services, investment management, legal services, medicine, securities dealings, or any business where the principal asset is the reputation or skill of one or more of its employees or owners. The reputation or skill limitation is interpreted narrowly by the proposed regulations and applies only to businesses receiving income from (i) endorsing products or services; (ii) using an individual’s image, likeness, name, signature, voice, trademark, or other symbols associated with the individual, or (iii) appearing at an event or on radio. Television or other media format. The regulations consider businesses that generate income from specified service lines and other income. As such, the business is not treated as an SSTB if less than 10% of its gross receipts are from the specified service field for businesses generating less than $25 million and 5% if it generates greater than $25 million. An SSTB is also any business with 50% or more common ownership (either directly or indirectly, with attribution), and provides 80% or more of its property or services to an SSTB. An example of such an arrangement is a separate entity providing back-office administrative services to an SSTB. In such example, the back office business will also be considered an SSTB where the ownership and service requirements are met. The overall income limitation which further limits the deduction by including the taxpayer’s net capital gains. Trusts and estates are also eligible for the deduction. For trusts, the threshold amount is $157,500 and its deduction is based on the QBI, W-2 wages, qualified REIT dividends, and qualified publicly traded partnership income that is allocated to the trust. Beneficiaries take into account their allocated share of such income items in computing their deductions under Section 199A. The proposed regulations under Section 199A are quite complex and we expect final regulations to be just as intricate. The full impact of the Section 199A deduction is unclear until Treasury finalizes regulations, which may differ from the proposed regulations. Our team can help you understand the new deductions and how it applies to you, your business, or your trust. To schedule a consultation please contact MacElree Harvey’s Business and Corporate Law practice group at (610) 436-0100.